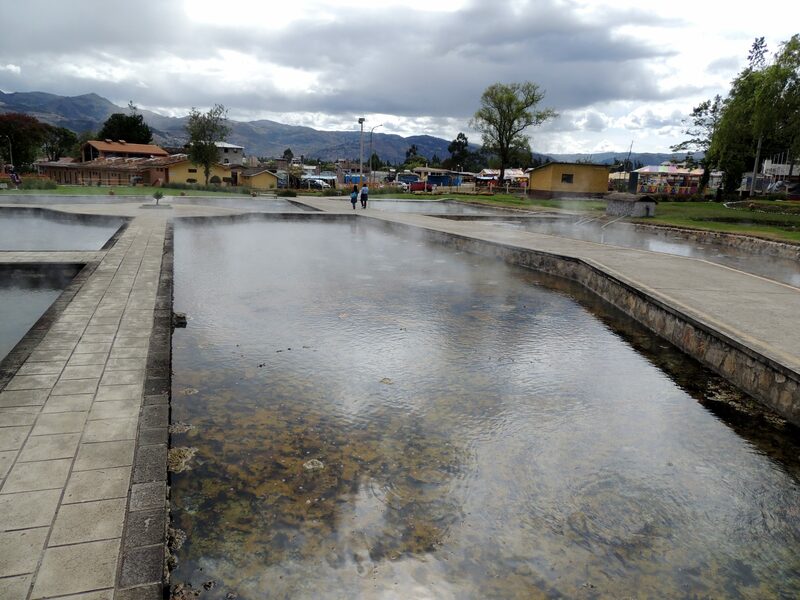 Yesterday I went to the thermal springs known as Los Baños del Inca, Cajamarca. They were famously used by the Inca emperor Atahualpa just before he was captured by the Spanish. If it was good enough for him, it is good enough for me. It is only a few kilometeres outside of the city of Cajamarca and the taxi fare from the city centre was acceptable, about £2.50 each way. 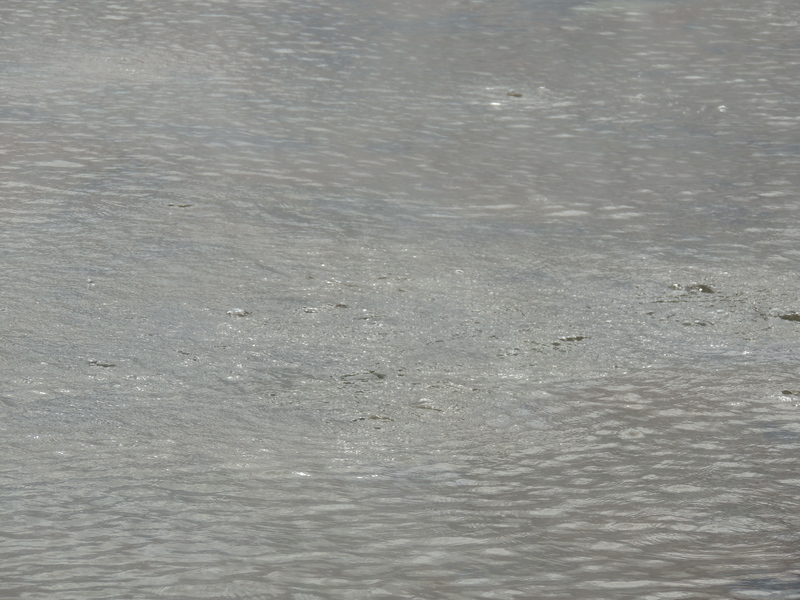 Where is the water? This can’t be right. …and a bit hot. 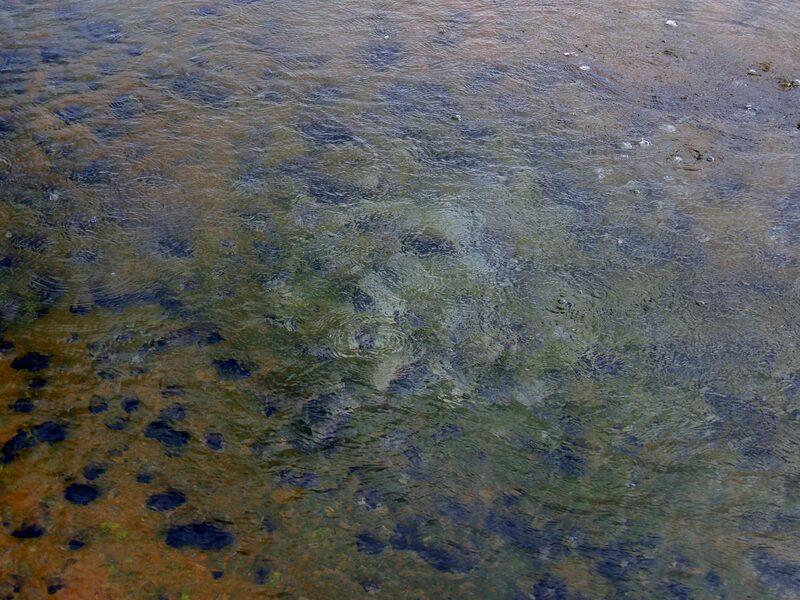 Unless that’s piranhas bubbling under the surface. I am definitely not getting in there. 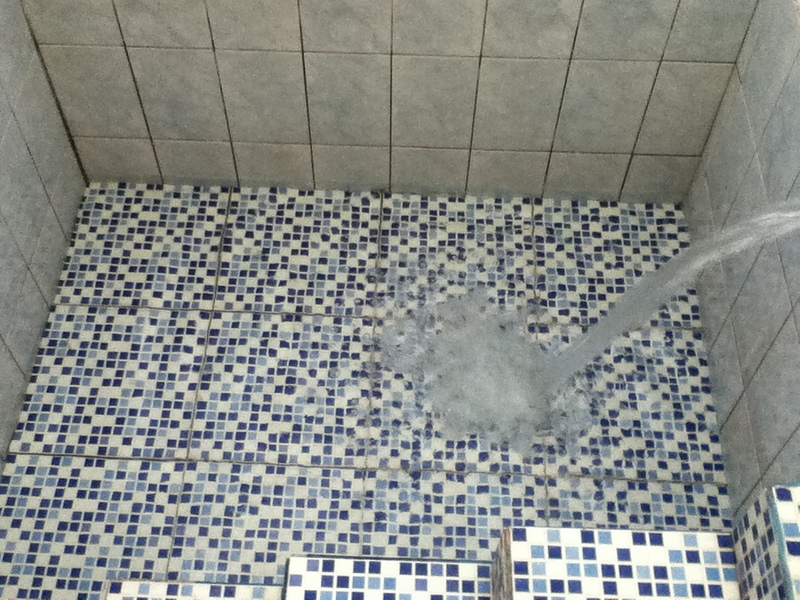 My private thermal bath. It was luxurious. The water from the thermal spring is at 71°C so needed some cold water added for personal comfort. 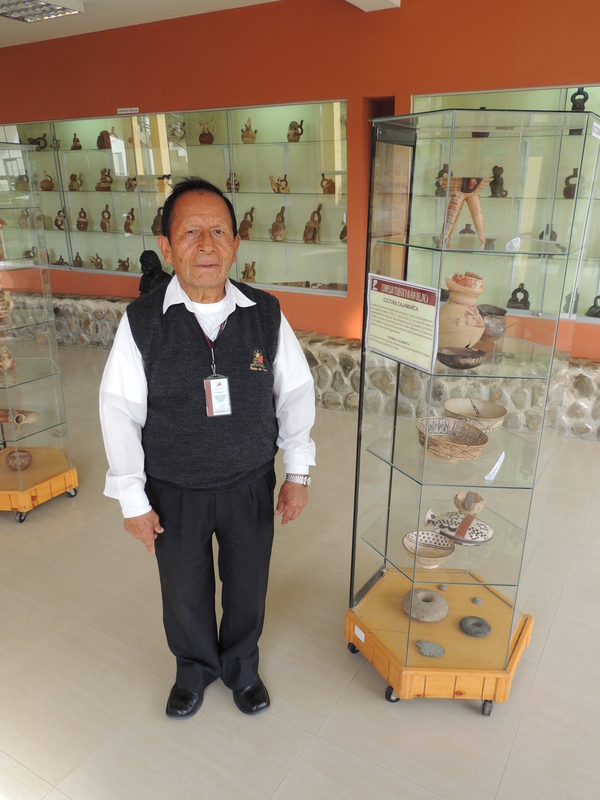 There is also an information centre, which has a few artifacts and a photographic exhibition of almost everything of interest in the Cajamarca area. I was shown around by José who patiently explained things to me. Fortunately for me, he did not speak as rapidly as most of the local people. 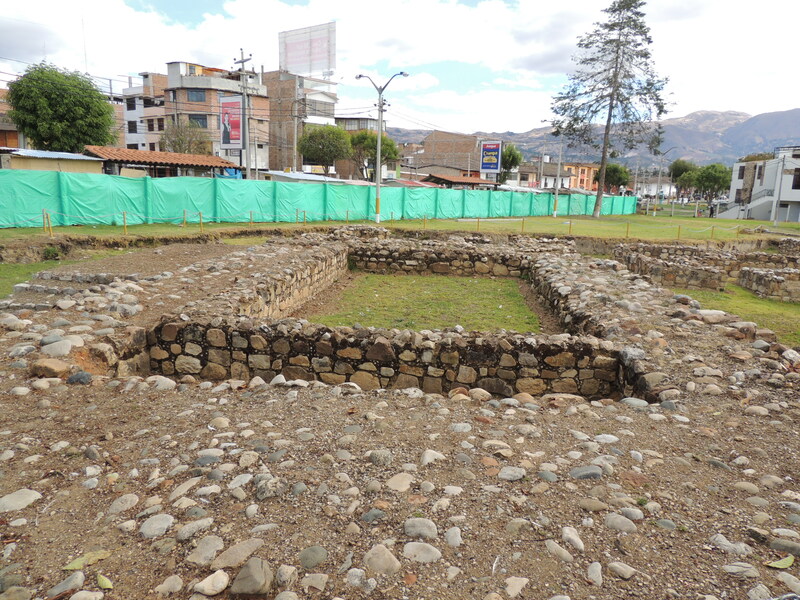 This entry was posted in Recent Activity and tagged Archaeological site, Atahualpa, Cajamarca, Hot spring, Inca, Inca Empire, Peru, photographs, South America. Bookmark the permalink. Nice mate, enjoyed reading it. Thanks Phil. I enjoyed being there and writing about it.